Jefferson Dominic aka Jayceleb is an artist and entertainer. Originally from Nigeria, Jayceleb travelled and lived around the globe since he was fourteen. His experience and the gained knowledge of the world, people and life he puts into his music today. The love for music and arts runs in his family and Jayceleb was exposed to the wonderful world of music from an early age. His father sang in a local choir and was the front man of a band. Jayceleb started singing and performing with his brothers, all of which are also musically gifted, since the age of eight. First in the local church and in 1997 he and his younger brother Emeka aka TheOne created the group Golden2une and released a single track “Oh why”. In 2011, Jayceleb studied Audio Engineering at (SAE Amsterdam) a world renowned audio and sound engineering school, due to the passion he has for music. In 2014 Jayceleb contributed to a mobility conference in Gdansk Poland with a highly innovative Pecha-Kucha in Rap format on ‘Safety and security in mobility’. He built on this success by presenting in Piraeus a 3’20” Pecha-Kucha Rap on the entire agenda of the conference on the relevance of cycling in European cities. 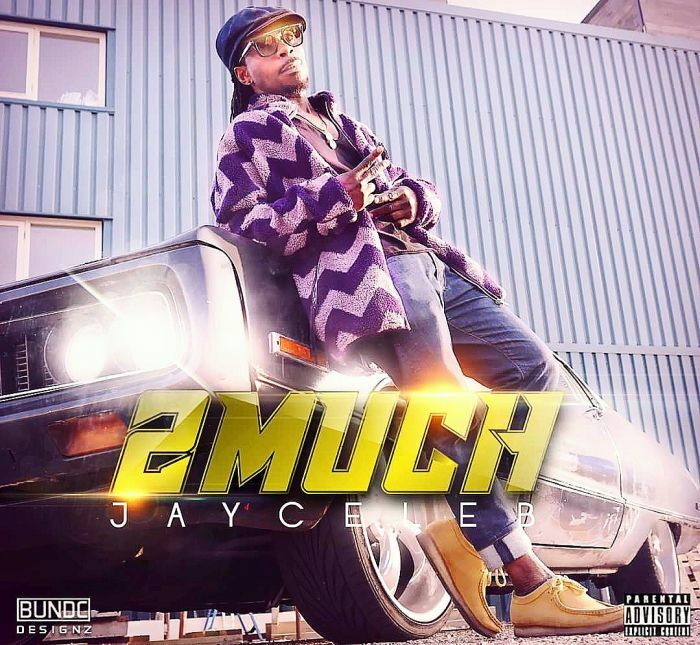 Jayceleb doesn’t only make mainstream music because he believes music isn’t just for entertainment purposes but it can also be used as a tool of communicating important messages to the world.